Dr. Herber graduated from Waller High School in 1995. She continued her education at Texas A&M University majoring in Nutritional Sciences. In 2003, she graduated from UT Health Science Center Dental School in San Antonio and began to practice dentistry. 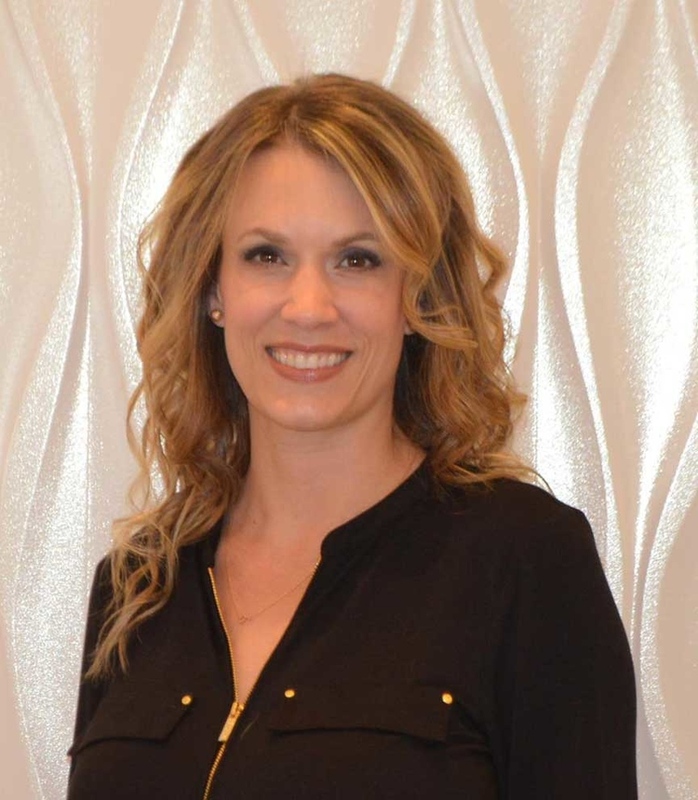 Dr. Herber has expanded her education by taking many Continuing Education courses in various areas concentrating on extensive training in Orthodontics. Since graduating, she has been caring for the dental needs of families in Houston and the surrounding areas. She is filled with excitement to be providing this level of dental care to Waller, Texas to serve Waller, Hempstead, Hockley, Prairie View, Brookshire, Tomball, Magnolia and Cypress, Texas.